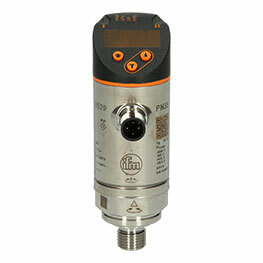 The TT1081 Pt100 immersion probe from ifm is a resistance thermometer that carries out precise measurements in a temperature range from -40-150 °C. The high-grade stainless steel housing has a high protection rating IP68/IP89K, and an installation length of 160 mm. The robust sensor probe has a diameter of 10 mm. 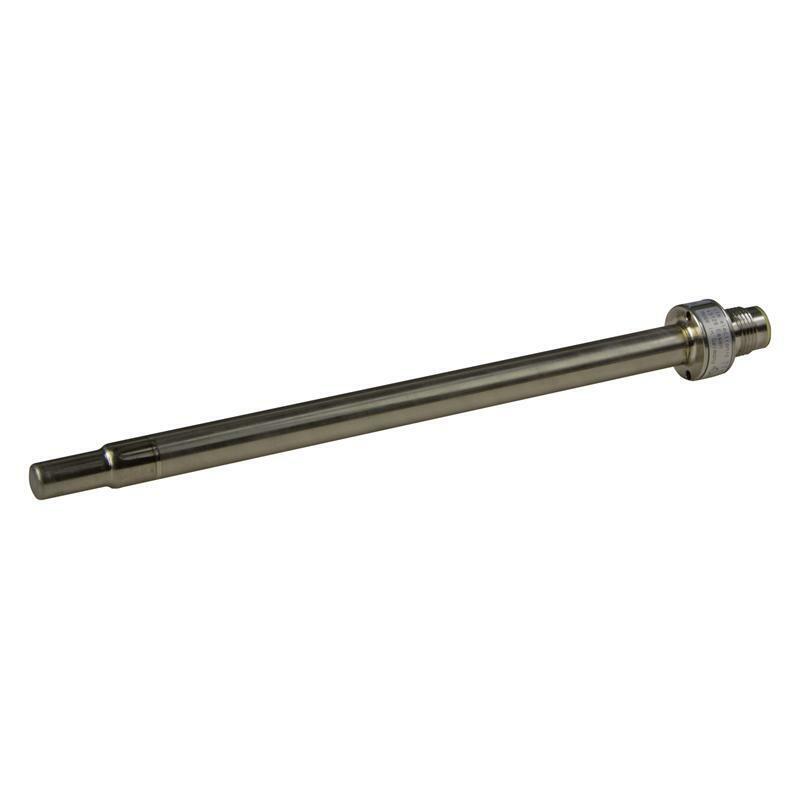 Thanks to the latest technologies and a thin sensor tip, the TT1081 Pt100 screw-in sensor features extremely fast response times of T05 = 1 s and T09 = 3 s. The long life and the high pressure rating for individual applications distinguish this resistance thermometer. The TT1081 Pt100 immersion probe with M12 connector is ideal for temperature measurements in industrial applications in factory automation, e.g. in hydraulic power packs.